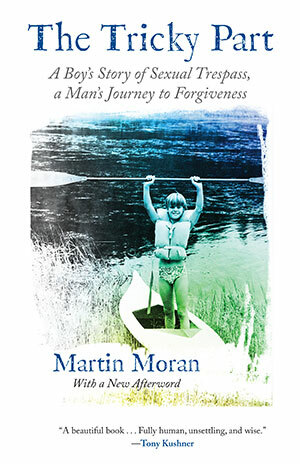 Between the ages of twelve and fifteen, Martin Moran had a sexual relationship with an older man, a counselor he’d met at a Catholic boys’ camp. Almost thirty years later, at the age of forty-two, he set out to find and face his abuser. The Tricky Part tells the story of this relationship and its complex effect on the man Moran became. Told with startling candor and disarming humor, The Tricky Part carries us to the heart of a paradox: that what we think of as damage may be the very thing that gives rise to transformation, even grace.